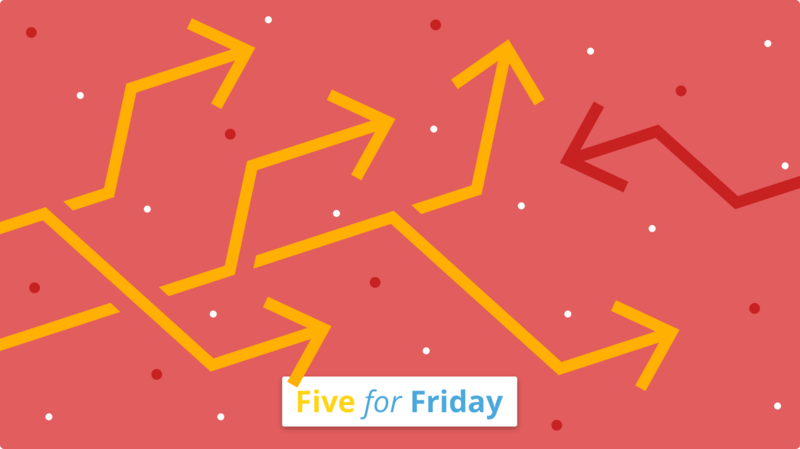 This week's Five for Friday is all about change and the way we approach it. A lot of people don't like change. It's scary. Uncomfortable. Sometimes difficult. But, change can be good for us and our careers. Rethinking why we do things and the way we do them can add wholeness and happiness to our lives at work. 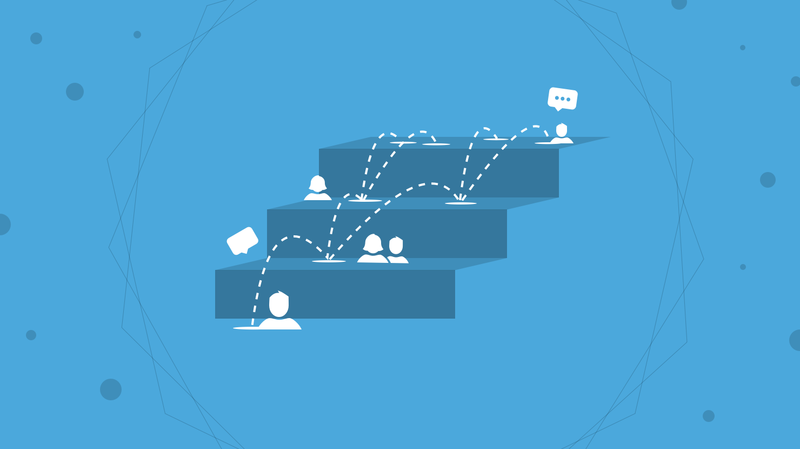 Here are five articles on change and taking the time to rethink. Change is a muscle that you should keep toned says @MRGottschalk. The key to staying happy at work: rethink your habits says @LeadershipNow. If you made a resolution recently, here's how to make it stick from @Kruse. And don't be afraid of the guilt if you falter. Guilt can be good reports @Wharton. Is it time to rethink your career? Find out with this quiz from @HarvardBiz. Want to read more more on topics like this?